Serene Settings incorporates Urban Modern design with rustic elements tailored for each client. 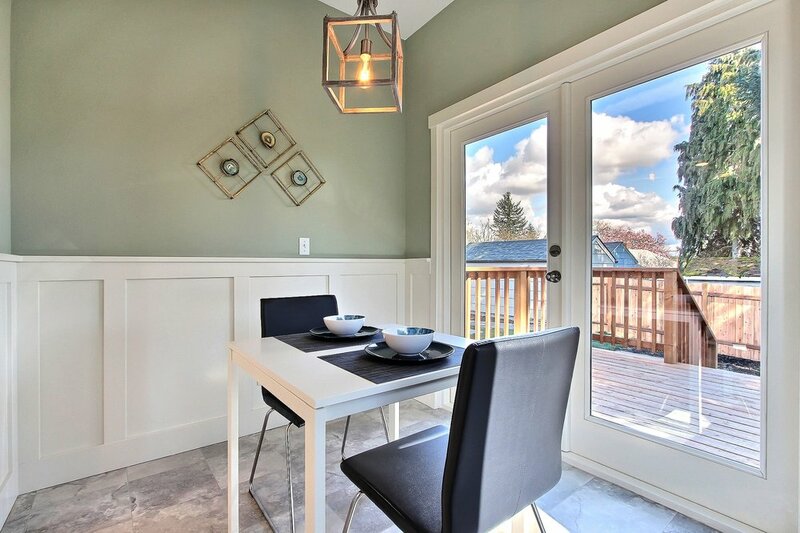 Staging significantly increases the perceived value of a home. We design homes for real estate investors to increase their profit by presenting clients with a beautiful, livable space. Home design for each client is a personal, individualized experience. We work closely with our clients to design a setting that is most desired for their home. Digital Design is beneficial for a variety of clients. Real estate investors can utilize digital designs of rooms to provide clients with real-life living ideas. Also, these designs can be used by residential clients to explore various types of design. Endless possibilities. Unique elements diversify your space and create a setting specific to your taste. Home should be a feeling of comfort and expression. Staging creates a physical, tangible layout for buyers and enables them to visualize themselves and their family living in the home. An overwhelmingly 81% of buyers say home staging makes it easier to visualize the property as their future home. Staging is a must-do in today’s competitive market. Staged homes sell faster, and for more than 6% above the asking price! Remember: Staging is always cheaper than the first price reduction! Short-term rentals such as AirBnb’s, VRBO’s, and other vacation properties need to be equipped with essential furnishings. We have developed an extensive inventory checklist that covers everything from furniture to soap and essential amenities. Many property owners do not possesses the time or the knowledge necessary for preparing a short-term rental for travelling professionals or vacationers. We develop and execute a custom-tailored plan and make the process completely hands-off for each client. We are here to ensure ultimate success for our clients and their rental properties! Digital design is accomplished through the utilization of design software that replicates the desired space and allows the designer to insert furniture and decor. 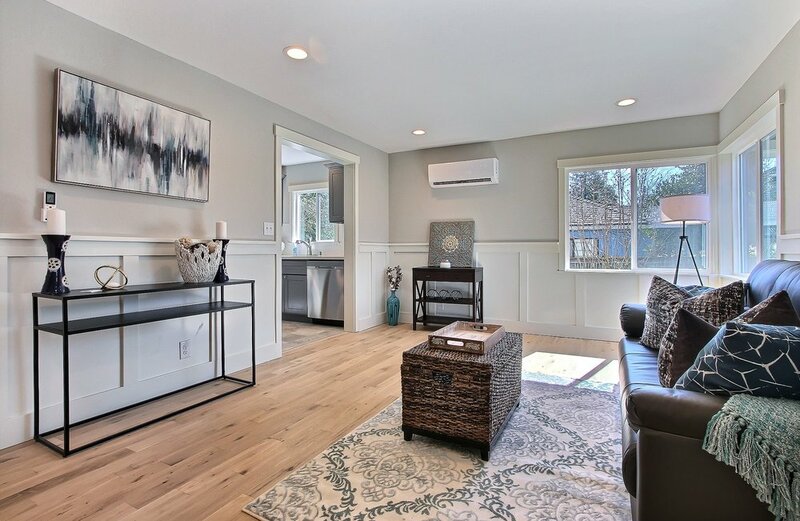 Virtual staging is a unique method used to make properties more appealing to prospective buyers. These designs can also be beneficial for homeowners that are looking to redesign their space. Digital design allows the client to try out different design elements with a click of a button, to gather a better visual understanding of what they want their space to reflect.